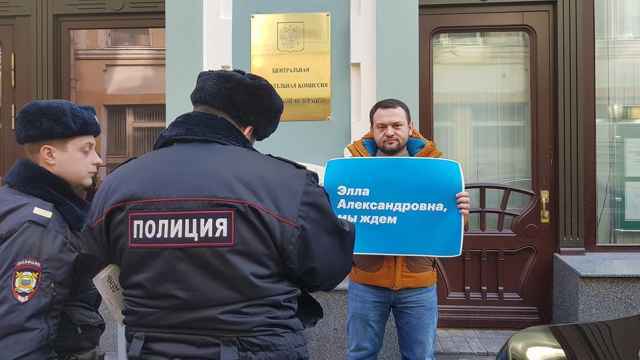 Leftist opposition leader Sergei Udaltsov has reportedly been detained for 30 days over staging a protest against government plans to raise the retirement age. Russian lawmakers are pushing through an unpopular bill that will gradually raise the pension age for men and women between 2019 and 2034. Several political parties and activists, including the Communist Party and Udaltsov’s Left Front, have since rallied in opposition to the reforms. 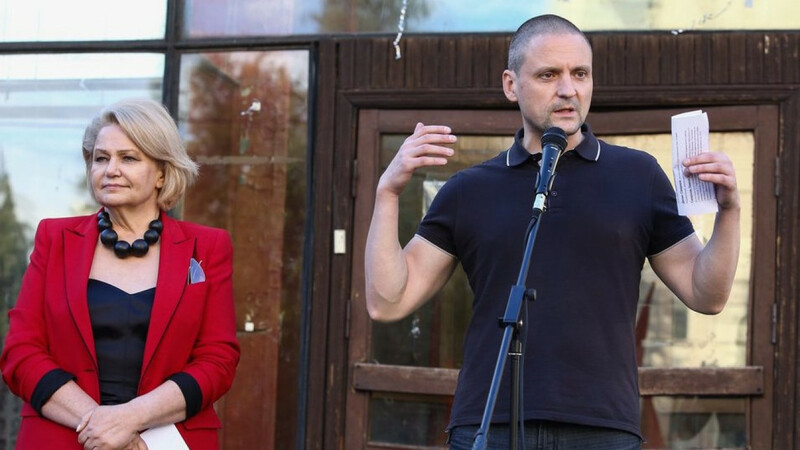 The Meshchansky District Court in Moscow ruled to place Udaltsov under arrest for 30 days, his wife, Anastasia Udaltsova, tweeted late on Tuesday. “He was accused of destroying the portraits of those who resemble heads of state at the July 28 rally, which allegedly violates event rules,” she wrote. Interfax quoted the court as saying Udaltsov was found guilty of repeatedly violating public assembly rules. Udaltsova said her husband plans to appeal the court ruling. 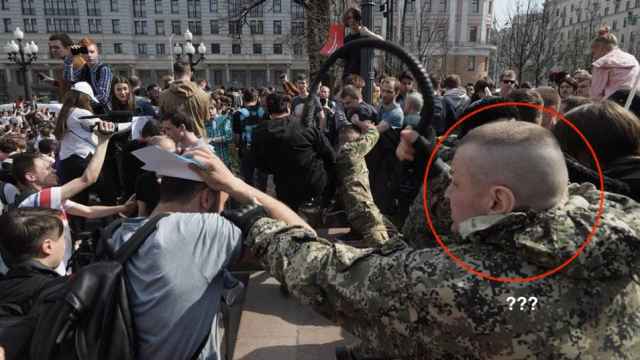 The leftist activist was released in August 2017 after spending 4.5 years in a penal colony for organizing mass protests on the eve of Vladimir Putin’s inauguration in 2012.